It looks like the new Samsung Galaxy Tab 10.1 4G LTE will be available from Verizon Wireless later this week, from Thursday the 28th of July, and it is expected to be available in Verizon stores from Thursday, and it also looks like people who pre-order will receive it on the 28th as well. The Samsung Galaxy Tab 10.1 features a 10.1 inch multi-touch display with a resolution of 1280 x 800 pixels, processing is provided by a dual core 1GHz processor, and it also features dual cameras, and Android 3.1 Honeycomb. The Samsung Galaxy Tab 10.1 features a two megapixel camera up front for video chat and a three megapixel camera on the back for taking photos and recording video. 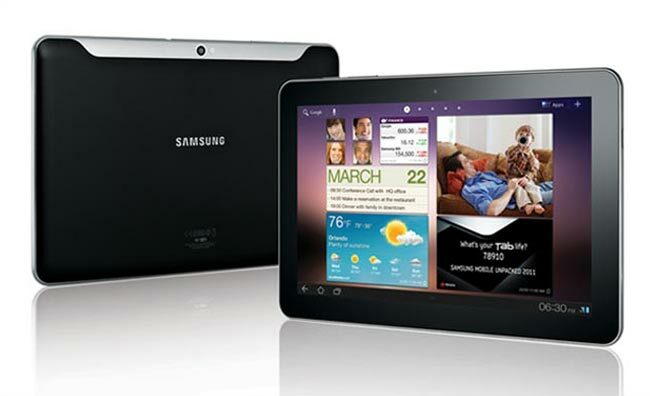 The 16GB Galaxy Tab 10.1 will retail for $529 on contract and the 32GB model will retail for $629 on contract.